The amazing"detox" health supplement for pets! For a healthier, stronger, more younger looking pet! 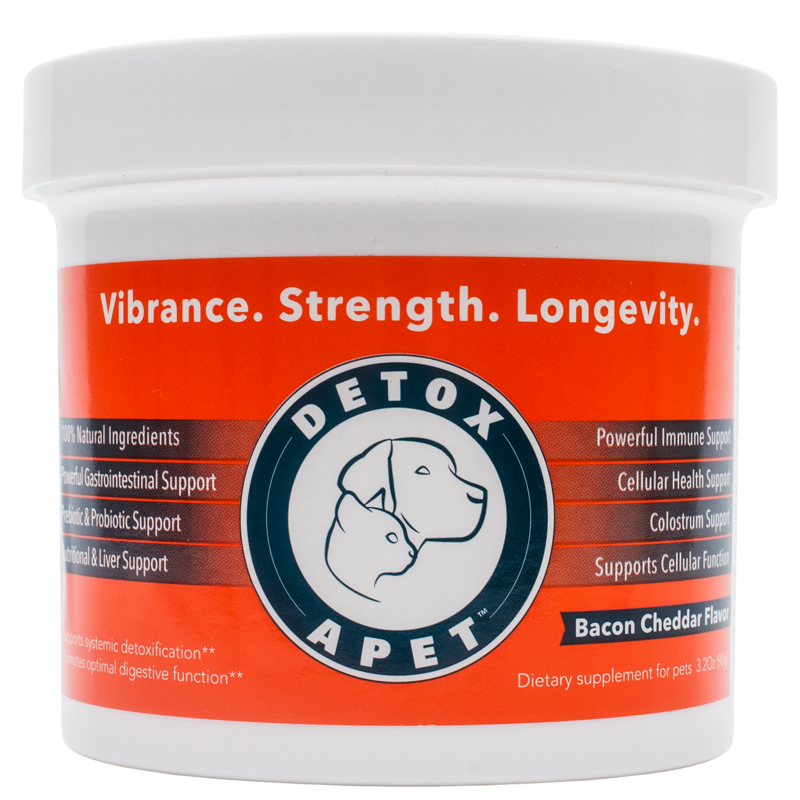 It works immediately to detoxify & strengthen the liver, essential for strong pet health.